I am late in reviewing the November Degustabox* since I was in Hong Kong for a whole month from mid November onwards. 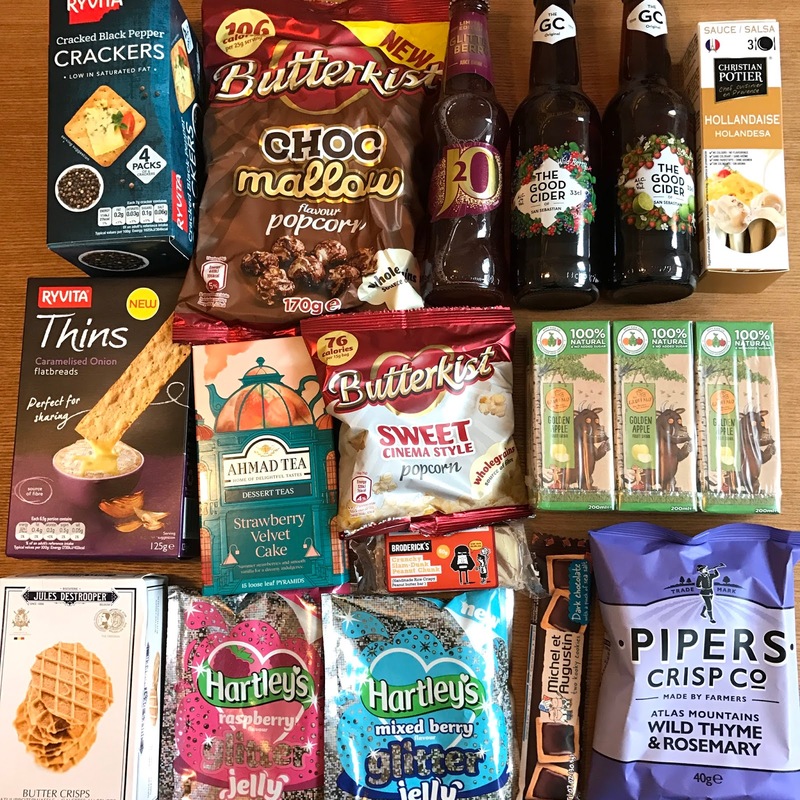 There were some really delicious snacks in November's box which G and I chomped through in no time with a good selection of sweet and savoury snacks and drinks too. 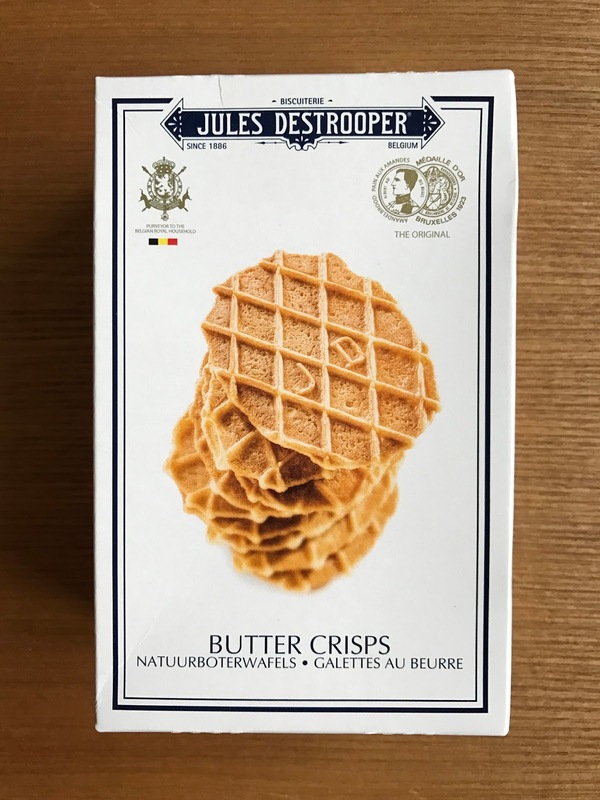 Jules Destrooper Butter Crisps are my favourite and utterly sinful! They are sweet, buttery, crispy and I can easily finish the whole pack with a cuppa tea. 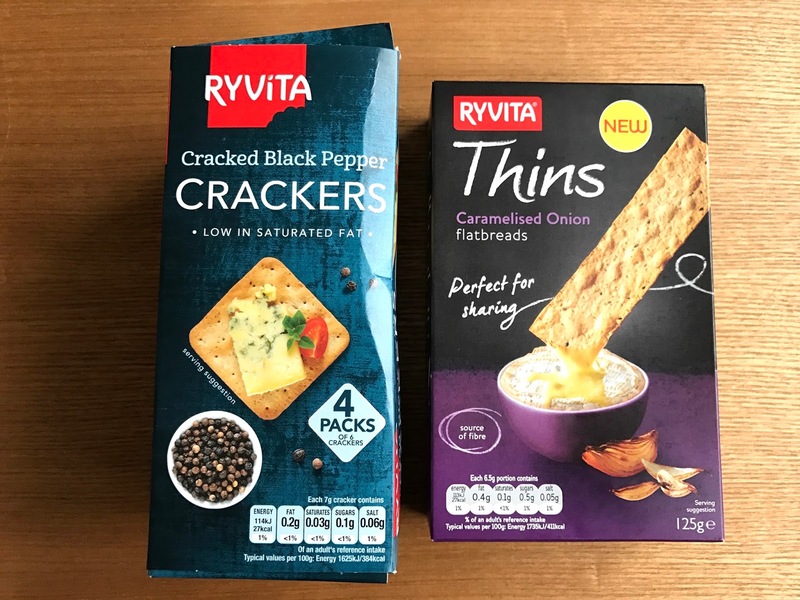 Ryvita Black Pepper Crackers and Caramalised Onion Thins turns out to be quite satisfying eaten on their own. 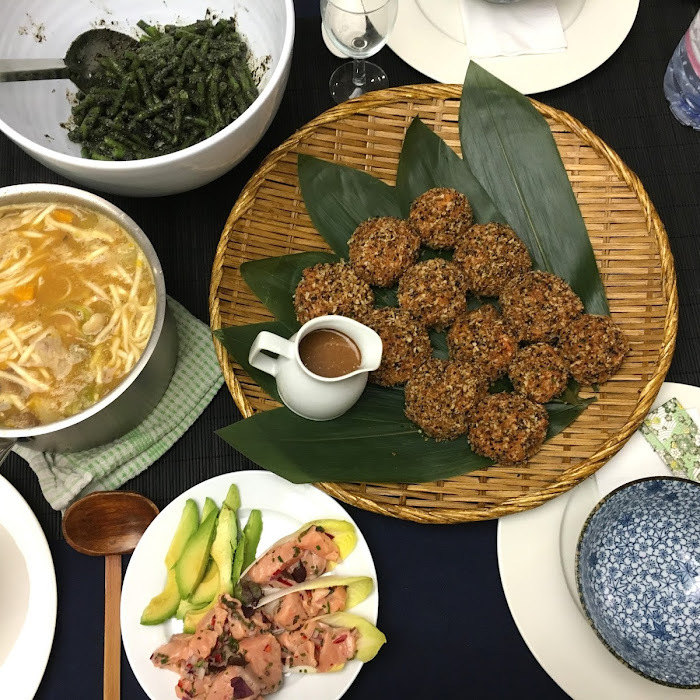 They went perfectly with cream cheese and pate as well too. They are made with wholegrain rye and olive oil, and high in fibre and protein. Broderick's Peanut Butter Chunk was delightful in that it was sweet and like a dessert on its own. 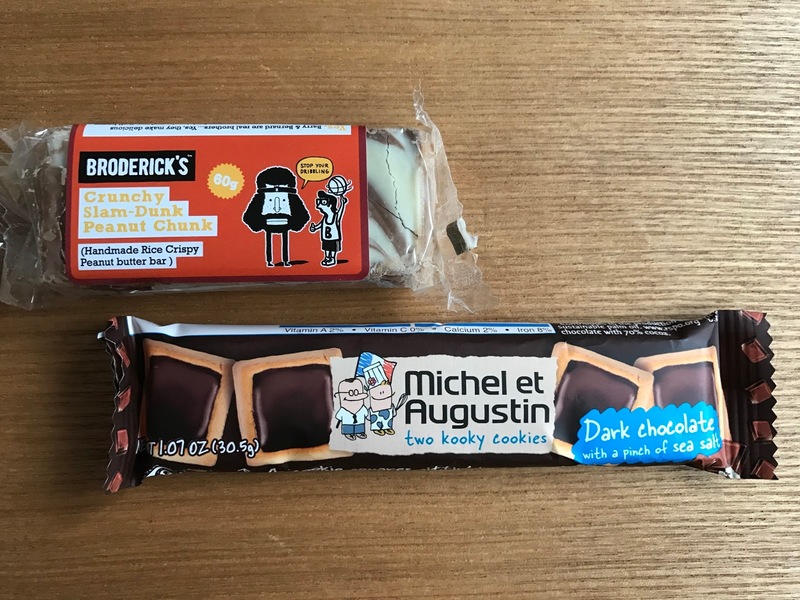 Michel et Augustin Dark Chocolate Cookies with Sea Salt was also hoovered up pretty quickly with a cuppa. Oh yes, strawberry tea should so be a thing! 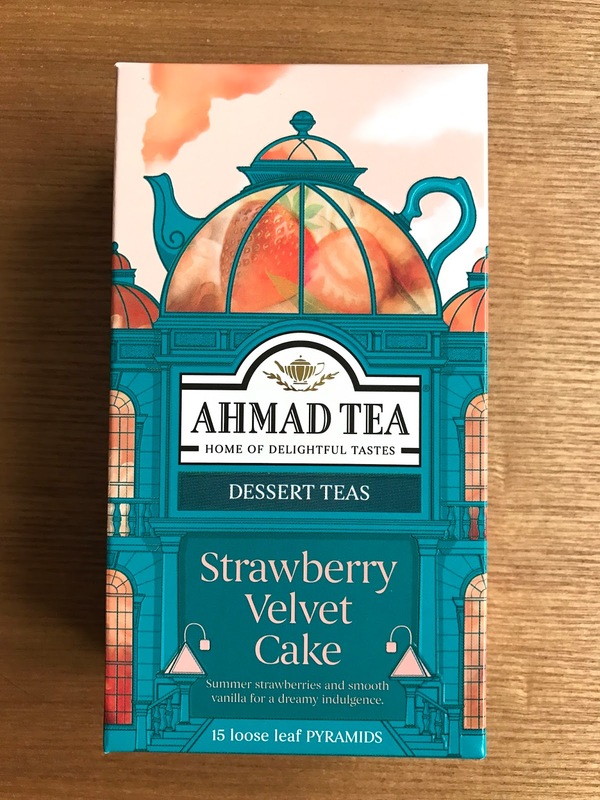 Ahmad Tea is a brand I really like and they did great with this flavour. 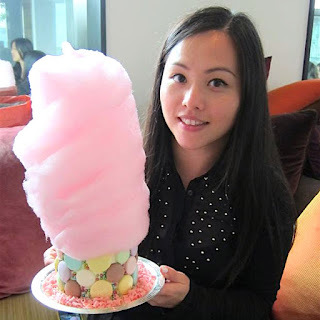 I first tried a strawberry and cream flavoured tea at Afternoon Tea at the Royal Horseguards Hotel and loved it. 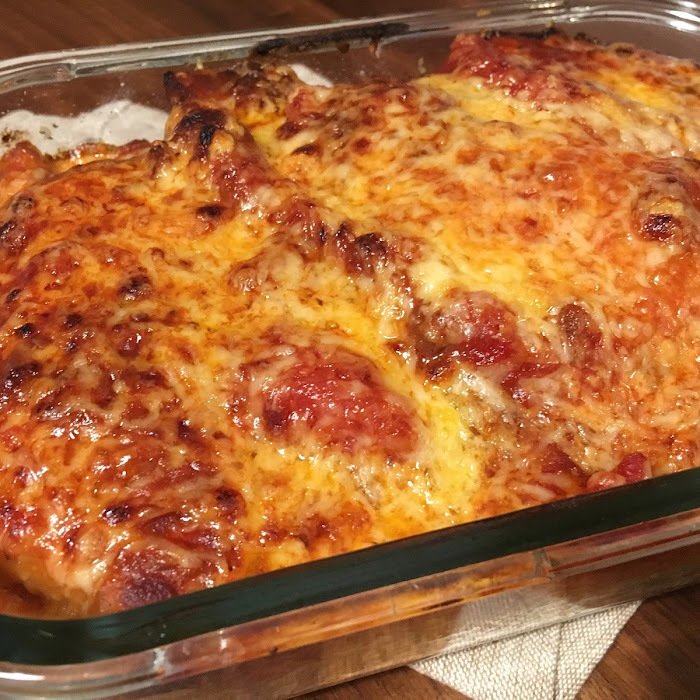 This was good with a splash of milk. 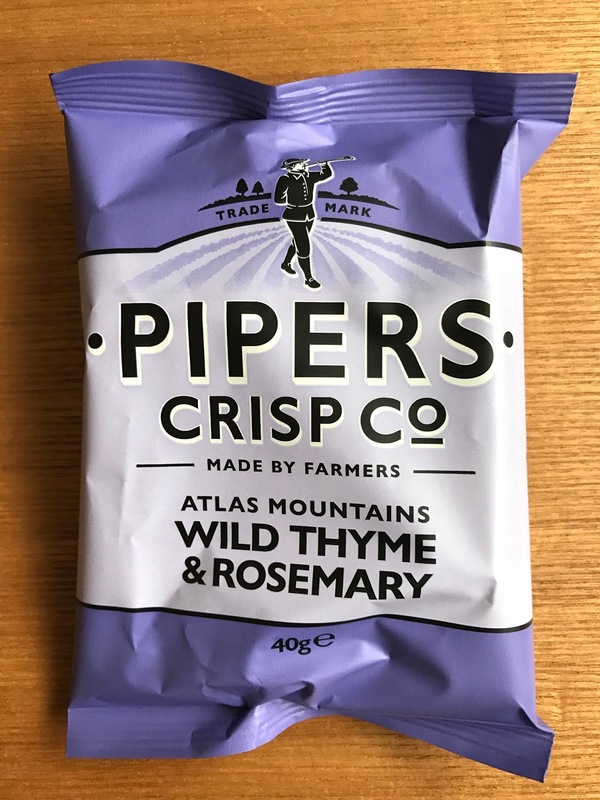 Pipers Thyme and Rosemary crisps were strangely addictive. My initial reaction was 'It's Gross!' 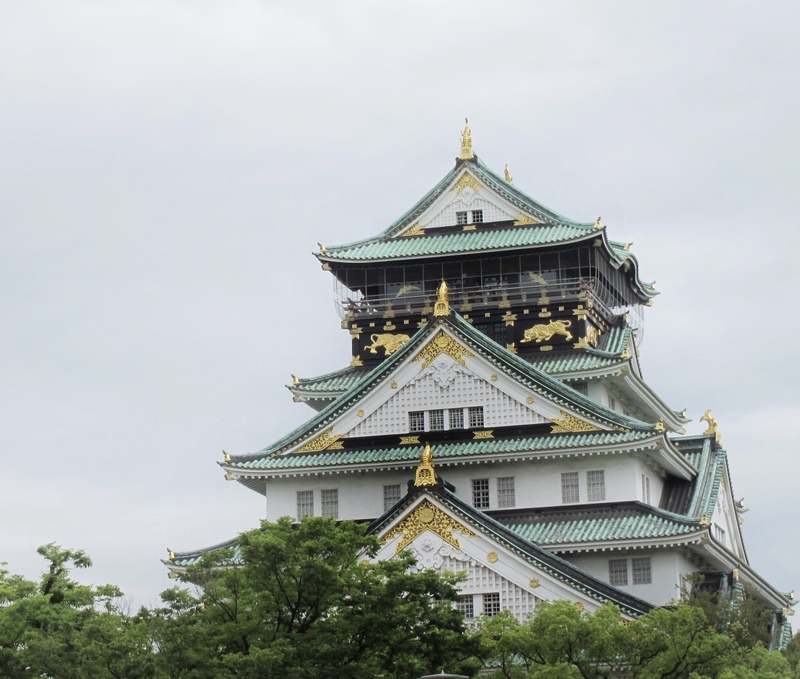 but I couldn't stop going back for more. The herby flavours are strong, but because there are other pronounced spices too, it rounds off the flavour quite nicely. 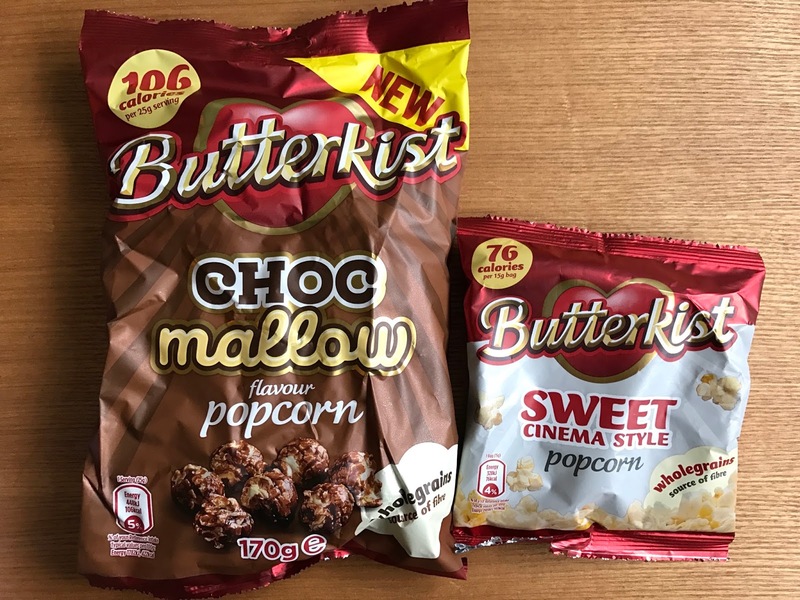 Butterkist Chocolate Mallow Popcorn were quite sweet and got a little too sickly after a while, but I liked the idea of it. Much more prefer the sweet cinema style one. 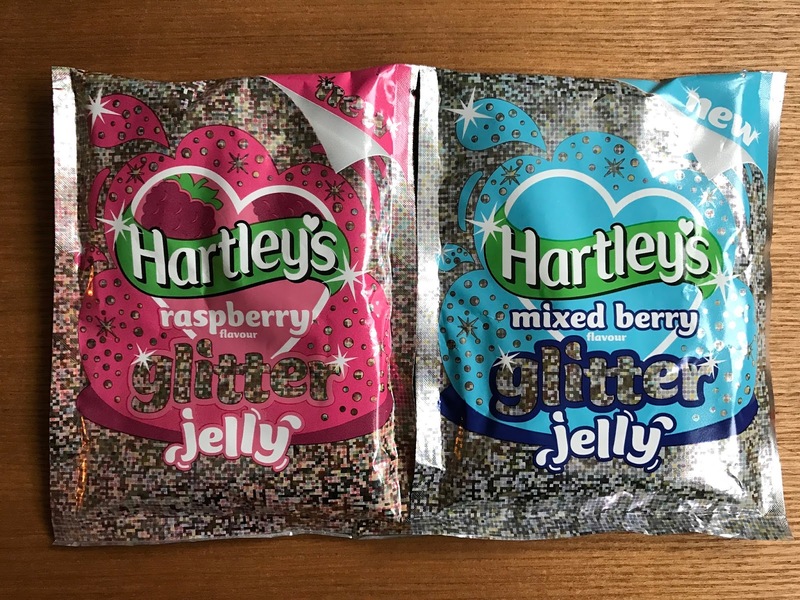 I didn't make use of Hartley's Glitter Jelly, since eating glitter isn't really my thing but I passed them on to friends with kids who probably would enjoy this a lot more than me. 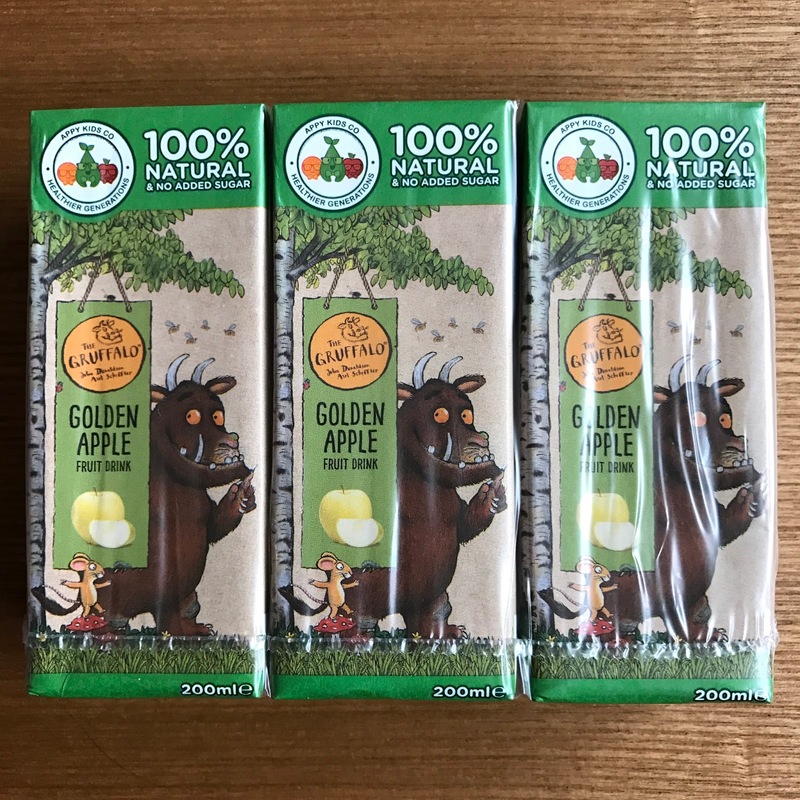 Appy Kids Co Apple Juice. I really liked the packaging, so much fun for kids! I found the artificial apple flavouring odd though and it could have done without it. My sis on the other hand really liked it as she said it wasn't too sweet. 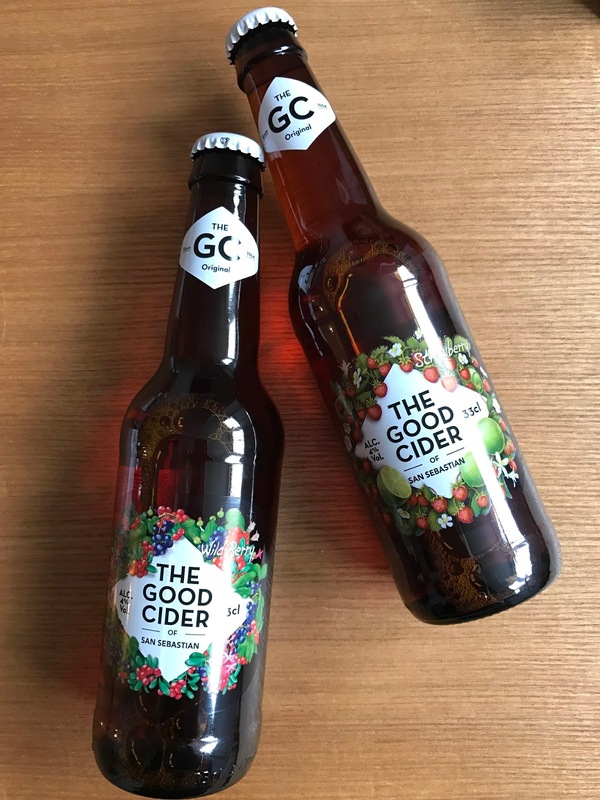 The Good Cider ciders are the best I've ever tried and I love them. They are fruity, with a clean cut taste and has a good depth of flavour to it. 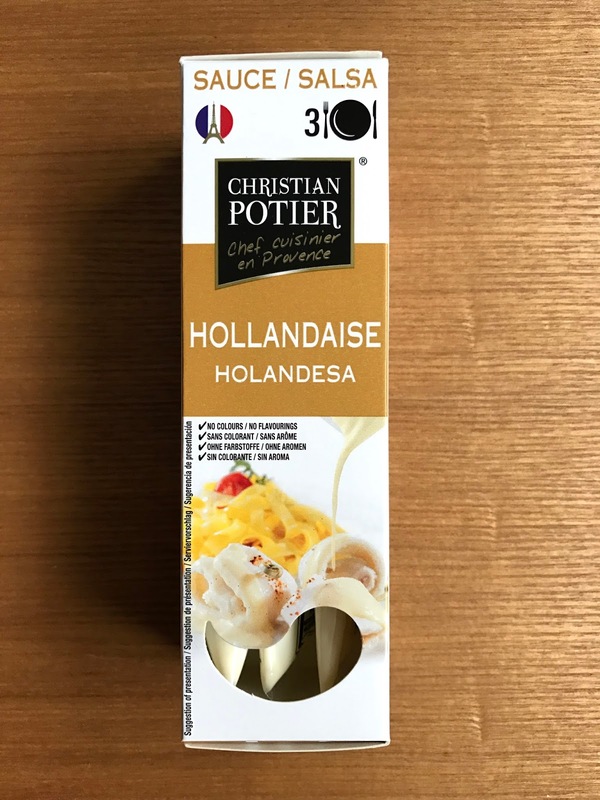 Christian Potier Sauce is designed by a French chef and comes in 3 flavours. It's funny I got this sauce in the box because I can't make Hollandaise sauce to save my life! G will be in for his favourite treat eggs benedict one weekend when I get round to using it. 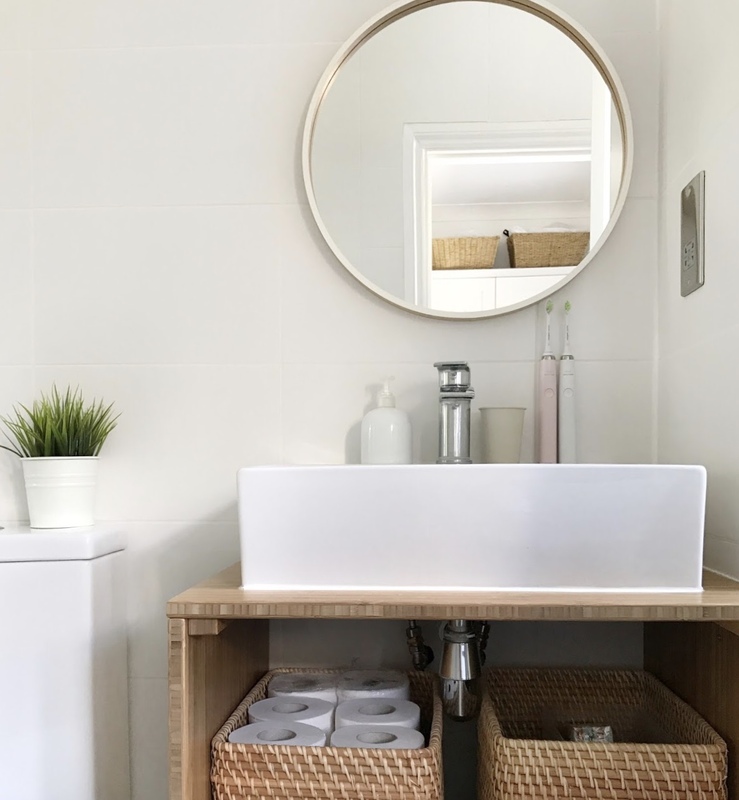 If you fancy trying out a box for yourself, you can now get it with a huge discount! 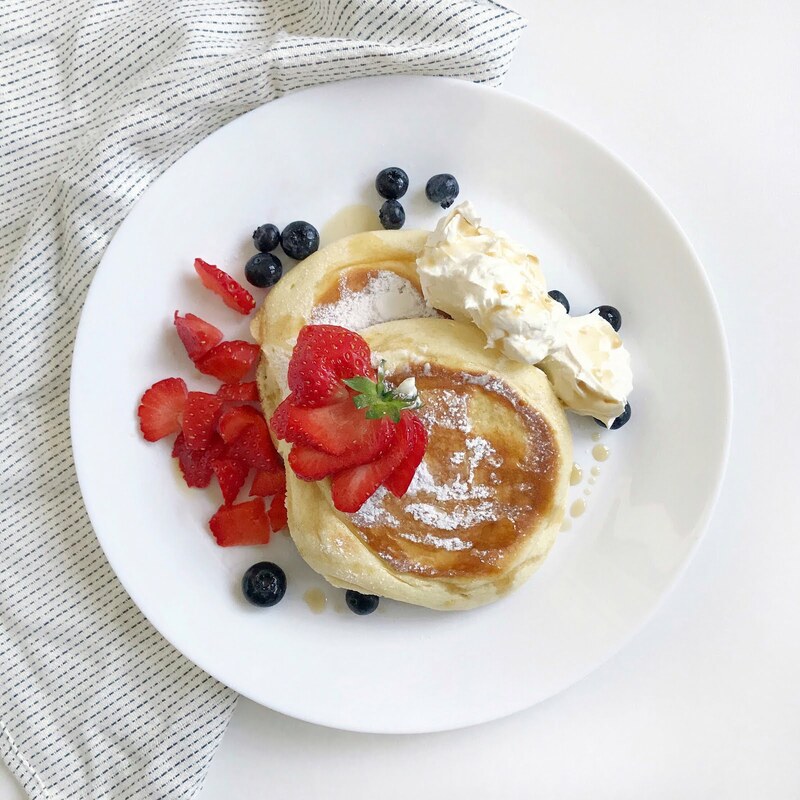 With a whopping £7.00 off, your Degustabox will only cost £5.99! 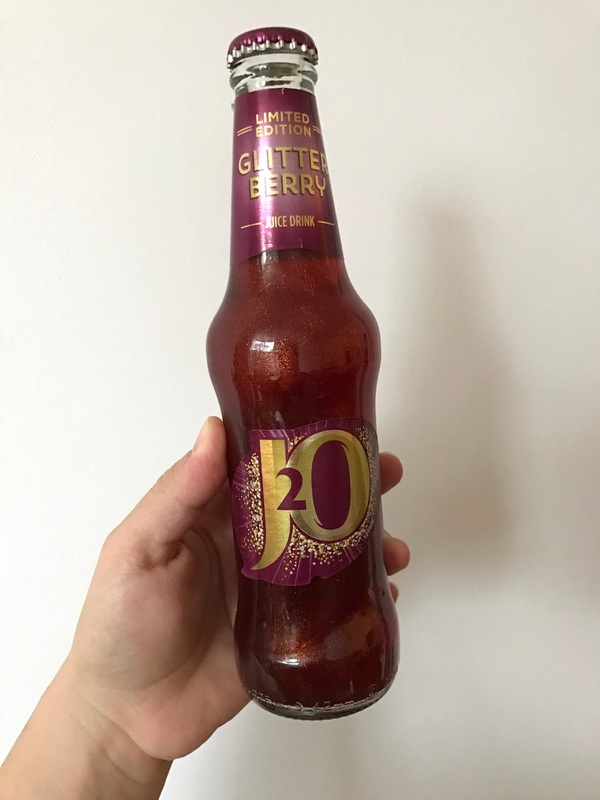 Every month, Degustabox will send you 9-15 items, some of which can't be easily found in the supermarkets, so it's a great way to discover new things. Make sure you use the discount code 4JXWS at the checkout. *This was sent to me for review purposes. All views are my own and unbiased.